The estimated average monthly expense for Rockynol Retirement Community is around $5,253. The Akron estimate for the same type of care is around $4,400. The average estimated cost throughout Ohio is approximately $3,942, which is greater than the nationwide estimate of $3,762. Located in the Highland Square area of Akron, Ohio, Rockynol Retirement Community is a housing facility for eldery individuals. 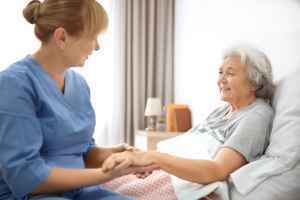 They provide senior care in a well-managed and comfortable setting. The zip code of 44313 in which they are located is a mostly middle class area. It has an average household income of $50,043. It is heavily populated, including about 24,935 residents in the vicinity of the community. This facility is conveniently located, with shopping, worship services, and health care services all in close proximity. They're just 2 miles from Akron General Medical Center, there are 10 drugstores within one mile of the community, and there are 103 churches within four miles, which include Akron First Assembly of God, Westminster Presbyterian Chr, St Paul's Episcopal Church, and St Sebastian Church. 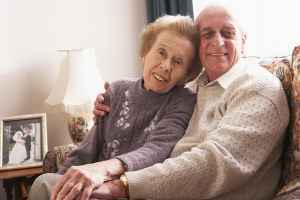 Rockynol Retirement Community can provide many care options, including independent living, dementia care, nursing home care, and assisted living. 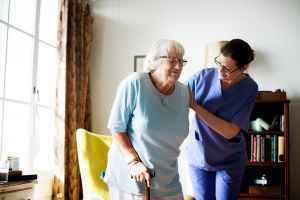 They can care for seniors who are independent and autonomous but desire a maintenance-free lifestyle with services like on site maintenance, assistance with house cleaning, and social activities. 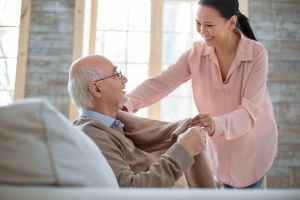 They can also provide for individuals at all levels of dementia or Alzheimer's who require attention with daily tasks and monitoring to avoid them from wandering. In addition, they can service individuals who aren't able to live by themselves and who need a high level of support and medical attention. Lastly, they can assist individuals who need assistance with daily tasks but who desire to retain some level of independence. This community has many amenities and services available to their clients. For example, they provide multiple living choices such as two bedroom apartments, studio apartments, and single bedroom apartments. In addition, they offer different facility features that include an on-site convenience store, a community dining room, landscaped grounds, a laundry facility, and an outdoor garden. They also offer a few different room features including central air conditioning, on-site maintenance, in-room cable television, window treatments, and an emergency call system.